The library on campus used to be a hot spot of activity and learning for researchers, but is it still the valuable resource it once was? How is it adapting to the digital age? 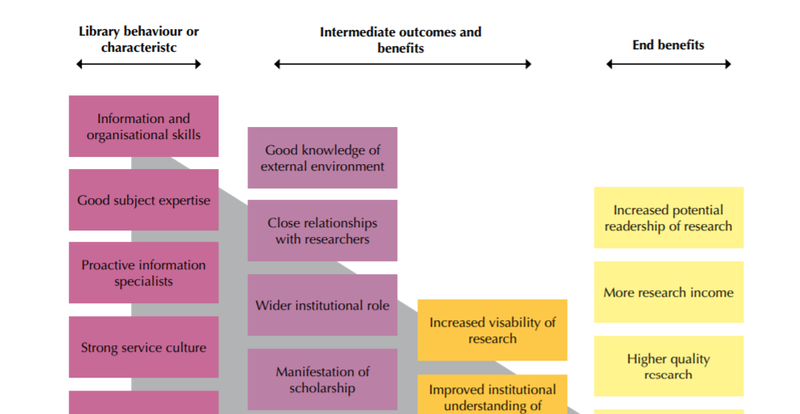 And, with all these questions arising, what kind of role do academic librarians have in research today? Short answer: a major one. There was a time when the library was the resource for students and researchers from elementary school on through Ph.D. work and beyond. Through academic libraries, students and faculty alike had access to a wealth of information and resources that they couldn’t possibly collect, navigate, or share on their own. With the technological advances of the past two decades, however, searching for information and resources got significantly easier, more convenient, and more universally possible. 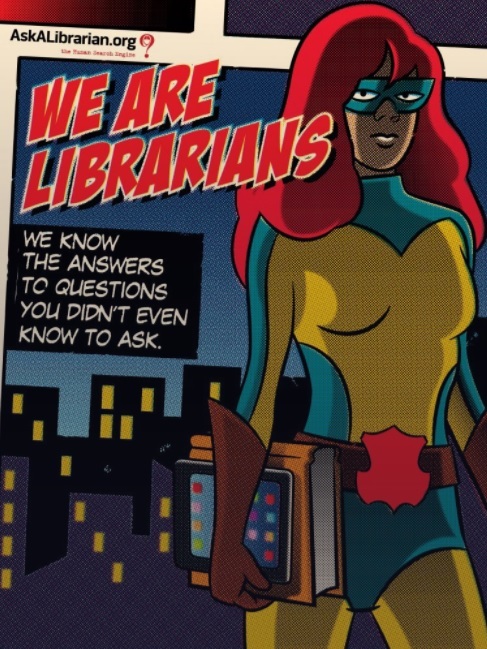 As a result, the role filled by academic librarians and academic libraries in the world of education and scientific research has changed dramatically. So dramatically in fact, that many librarians and librarian associations are still debating and defining what their place within the modern world of academia truly is, what skillsets will best suit their new role, and how they can most effectively serve their patrons and become change agents and thought leaders.